Peatmore Press has just released a second ebook short story collection as a follow up to Crime and Passion. C&P brought together two writing styles, one dark and one light that also manifested itself in the first two Peatmore novels, Cogrill’s Mill and Victim of Compromise, and because of this two different pen names were used. This was always going to be difficult to sustain with the second short story collection particularly as it encompassed just one central theme, namely that of starting over. 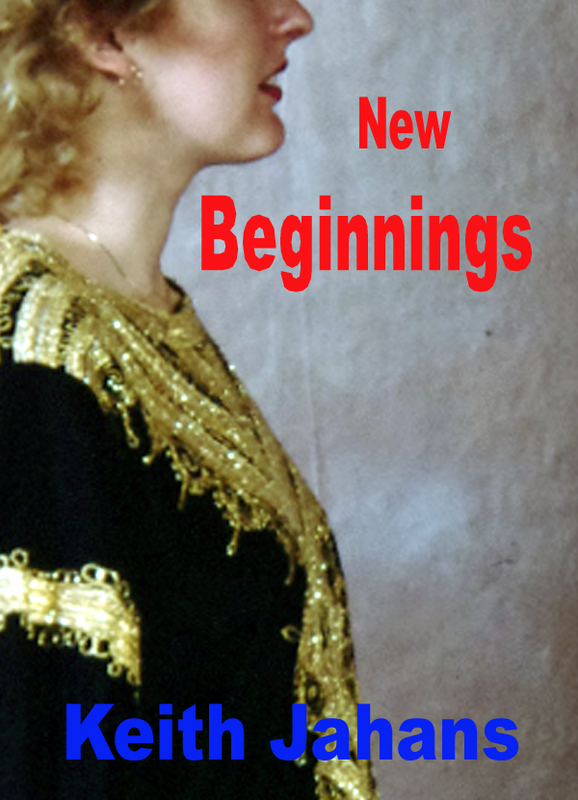 Thus it was decided that the new book would be put out under my real name and the title New Beginnings. This does not mean that the names Jack Lindsey and Luke Johnson will no longer be used. There is a third Jack Lindsey novel, written in the same light vein as the previous two, currently in the planning stage. This entry was posted on Tuesday, August 19th, 2014 at 9:41 am and is filed under Books. You can follow any responses to this entry through the RSS 2.0 feed. You can leave a response, or trackback from your own site.